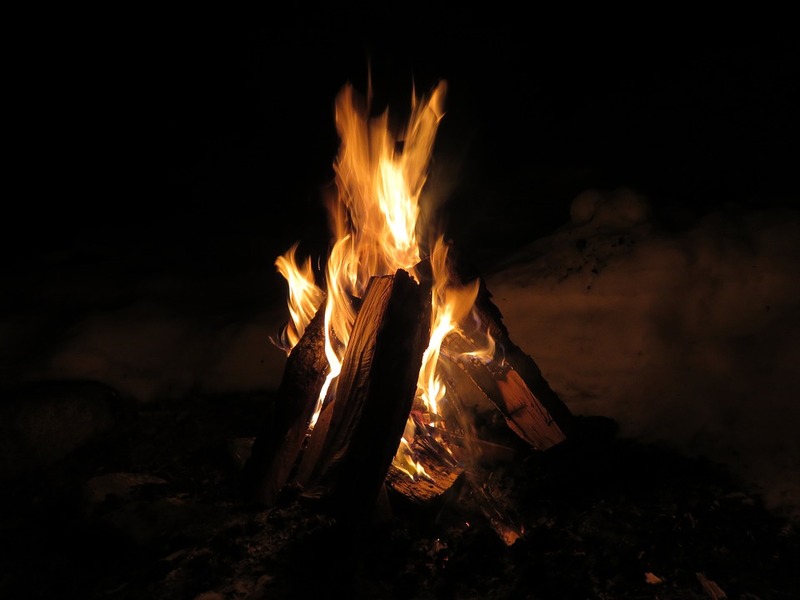 Want to know the secret to building hot, long-lasting fires at your Lithia Springs home? No, it doesn’t involve the use of lighter fluid or other accelerants — something that’s actually dangerous because it increases the risk of a fire escaping out your fireplace and into your home. Rather, the secret is to use high-quality firewood, such as the kiln-dried oak, hickory or cherry wood offered here at Cutting Edge Firewood. Assuming you live in Lithia Springs or the surrounding Greater Atlanta Area, we’ll even deliver your firewood to your home. Lithia Springs is a city of about 15,491 residents in the Douglas County. The city has origins dating back to the 1880s, during which people traveling through the area discovered its creeks and tributaries containing lithia water. In case you’re unfamiliar with lithia water, let me explain: Lithia water is a type of mineral water that contains high concentrations of lithium salts, the most common of which include lithium carbonate and lithium chloride. The presence of these lithium salts was believed to offer a myriad of health benefits, ranging from increased energy to cold and flu prevention. While most of these claims have since been debunked, thousands of people traveled long distances to Lithia Springs specifically for its lithia water. In fact, so many people came to Lithia Springs that it spurred the development of a neighboring town, Austell. Oak, Hickory or Cherry Kiln-Dried Firewood: Which Is Best? Oak, hickory and cherry kiln-dried firewood are all great choices for your Lithia Springs home. Oak is one of the most common and widespread hardwood trees, with statistics showing that there are currently more than 600 different species of oak worldwide. Hickory is another common type of hardwood tree, though there are only about 19 different species of it worldwide, a dozen of which natively grow in the United States. Cherry, also a hardwood tree, is prized for its delightful aroma and dense properties. So, which type of kiln-dried firewood is right for your Lithia Springs home? You can’t go wrong with any of these three varieties. 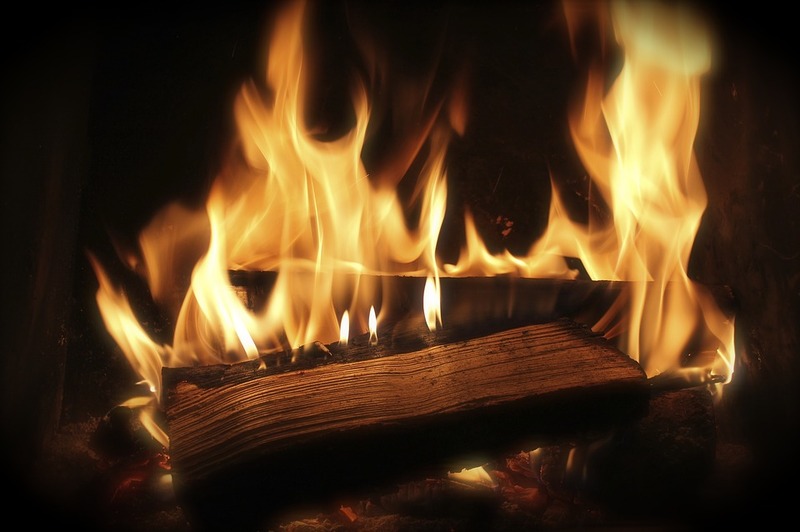 Whether it’s oak, hickory or cherry kiln-dried firewood, you’ll enjoy hotter, longer-lasting fires. Hickory is the easiest to light, whereas cherry offers the best aroma. Even common oak, however, offers a pleasant aroma and long-lasting heat. Kiln-dried firewood offers superior warmth when compared to fresh, green and even air-dried firewood. When firewood is kiln-dried, it’s placed inside a large oven where it’s exposed to heated air. This process extracts a significant amount of moisture from the wood, making it drier and easier to light as a result. With a low moisture content, kiln-dried firewood also burns more efficiently, meaning it produces more heat and less soot-filled smoke. If you’re planning to use your fireplace to stay warm this winter, don’t settle for low-quality firewood with a high moisture content. Choose kiln-dried oak, hickory or cherry firewood sold here at Cutting Edge Firewood. All of our kiln-dried firewood has been conditioned for 48 hours, which is 12 times longer than the United Stated Department of Agriculture’s (USDA’s) standard. Whether you’re using kiln-dried firewood or any other type of firewood to build a campfire outdoors, you should make a fire ring to contain it. Consisting of a ring of rocks, it forms a perimeter around your fire so that it doesn’t spread to nearby brush. Fire cannot easily spread across a fire ring. Even if there’s brush nearby, the fire should remain contained within the ring. To create a fire ring, arrange some medium-sized rocks around the perimeter of your campfire. Before making a fire ring, check to see if there’s already one available. Many popular campsites already have fire rings set up, either by other campers or park officials. If there’s already a fire ring at your campsite, it’s recommended that you use it rather than making a new one. An alternative to creating a fire ring when building fires outdoors is to use a fire pit. With a fire pit, you won’t have to build your fires on the ground. Instead, you can build them inside a container that controls and prevents the fire from spreading. Some fire pits are stationary, meaning they are built directly into the ground. Others, however, are portable, allowing you to take them when camping, hiking or otherwise enjoying the outdoors. Find the best deals on kiln-dried firewood for your Lithia Springs, GA home here at Cutting Edge Firewood. We offer a variety of premium firewood and cooking wood for Lithia Springs, GA residents that you can order by visiting our online store.